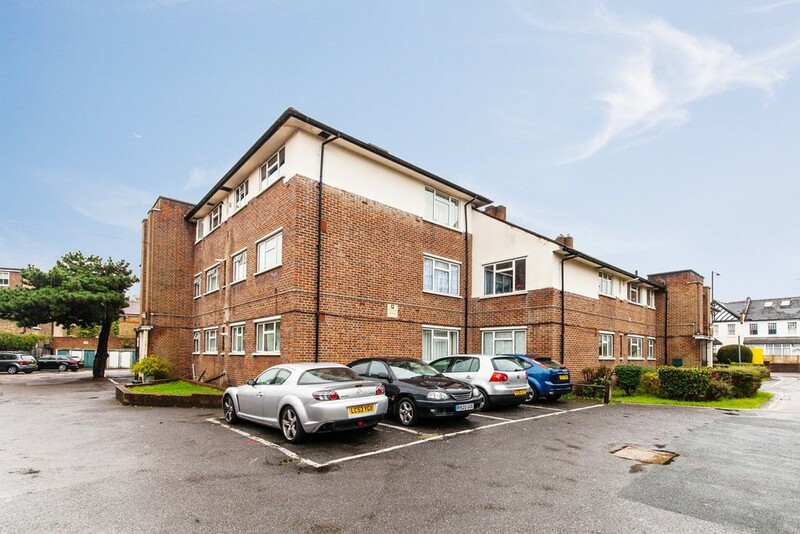 FOUR BEDROOM GROUND FLOOR PURPOSE BUILT APARTMENT WITH OWN GARDEN AND AMPLE PARKING. 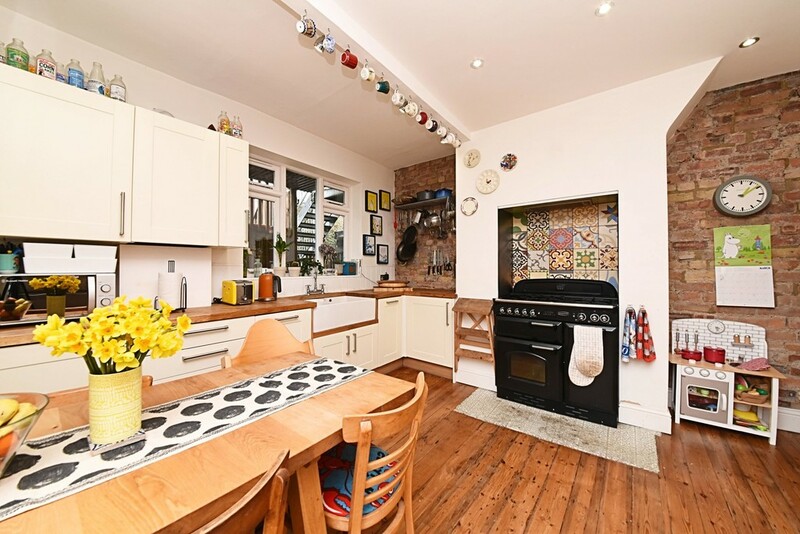 The property is ideally located close to the heart of Crouch End Broadway with its wonderful array of eclectic shops, coffee bars & eateries etc. 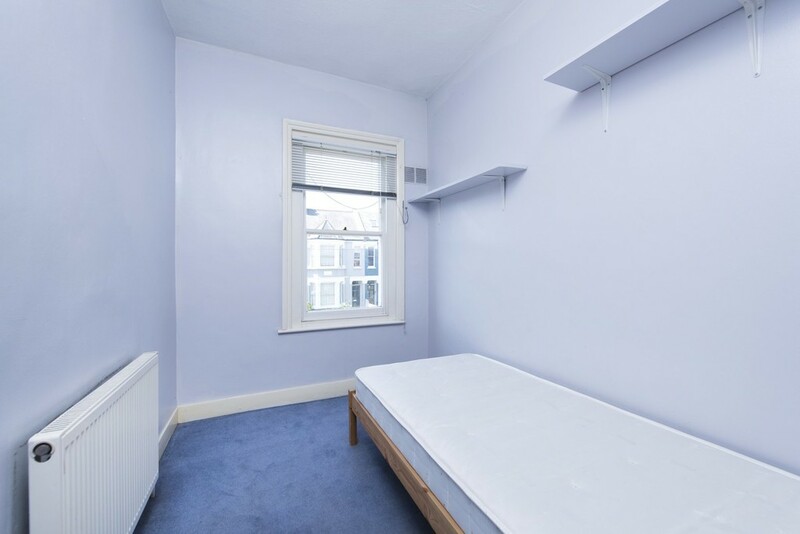 Internally and in addition to the sizable bedrooms, the bright & spacious accommodation (nearly 1,000 sq. 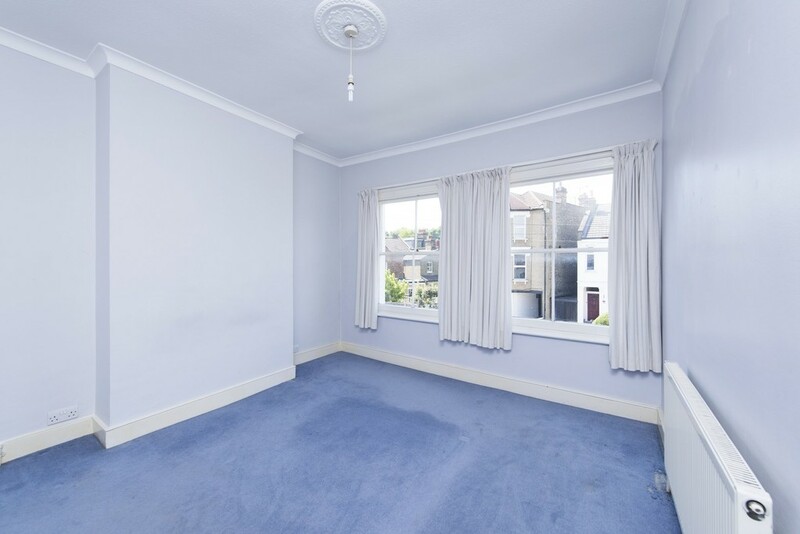 ft.) comprises; of a large fitted kitchen, large lounge/dining room, bath/shower room, own private west facing rear garden. The wonderful surroundings of Alexandra Park & palace itself are just a short stroll away. 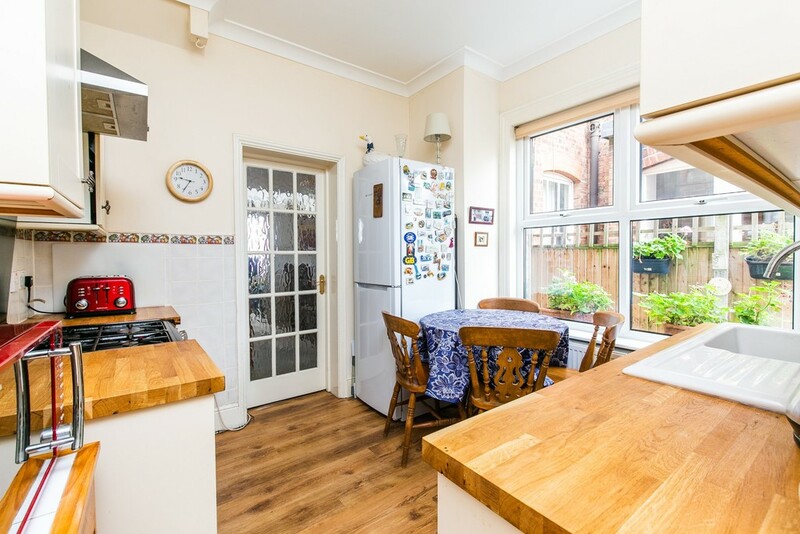 FIRST FLOOR THREE BEDROOM EDWARDIAN MAISONETTE IDEALLY LOCATED IN THE HEART OF ALEXANDRA PARK WITH DIRECT ACCESS VIA AN INTERNAL STAIRCASE TO ITS OWN SOUTH FACING GARDEN. 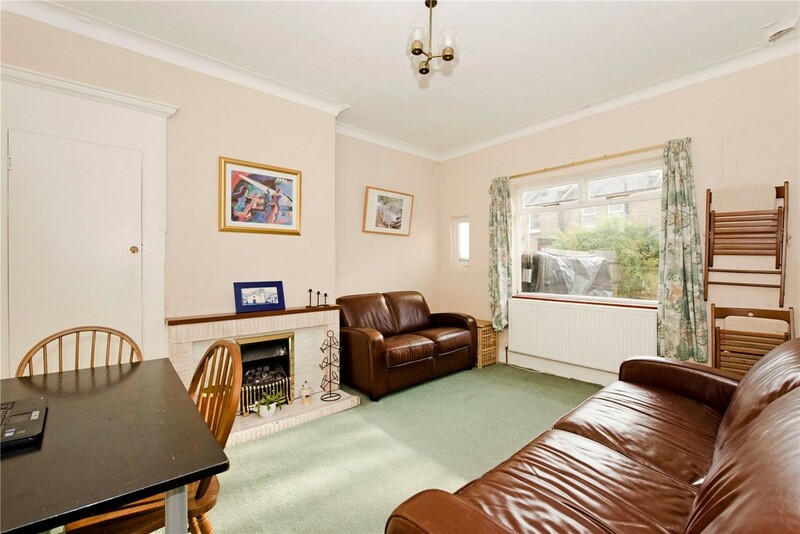 The property comprises a frontal lounge, three bedrooms, fitted kitchen/diner, fitted bathroom. 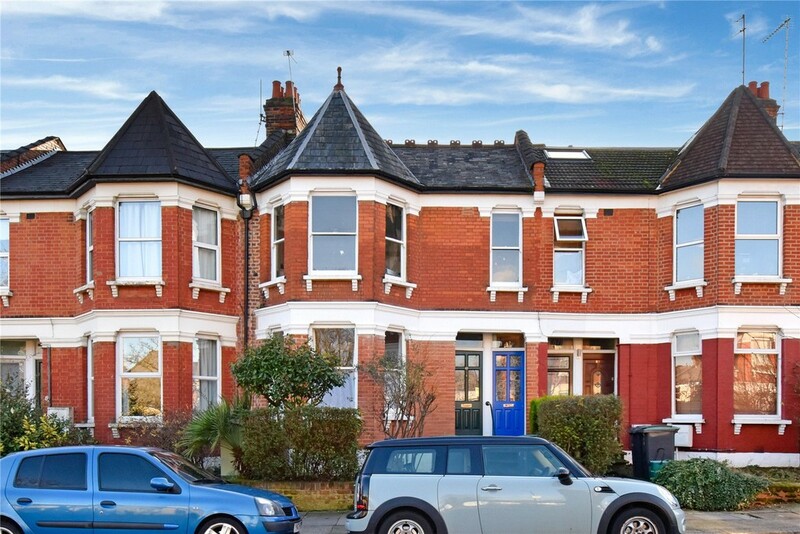 The property has the potential of a 4th bedroom loft conversion STPP. 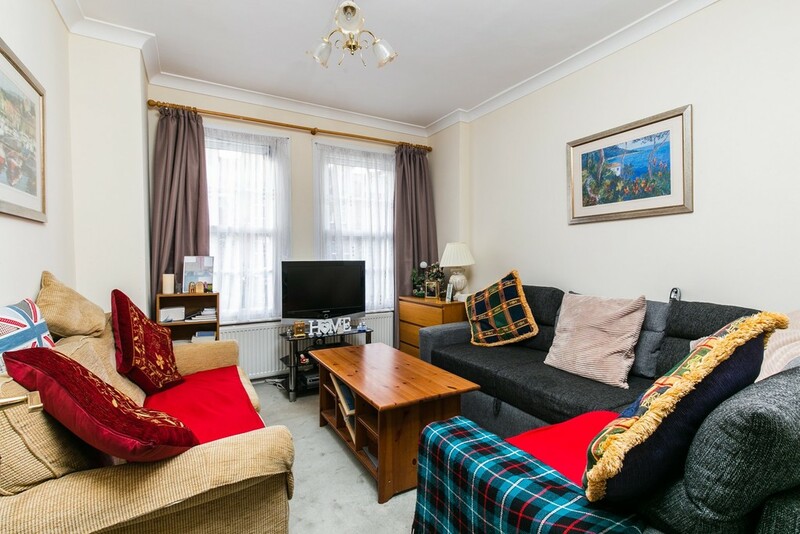 Ideally located for Alexandra Park National Rail & Bounds Green Tube stations (20/25 Mins City/West End). Early viewing strongly recommended. 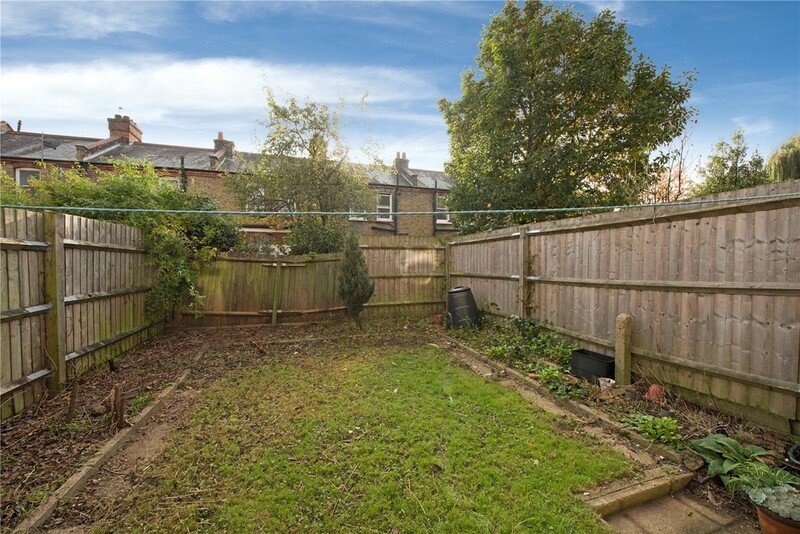 THREE BEDROOM END-TERRACED PROPERTY IN NEED OF MODERNISATION AND REDECORATION. 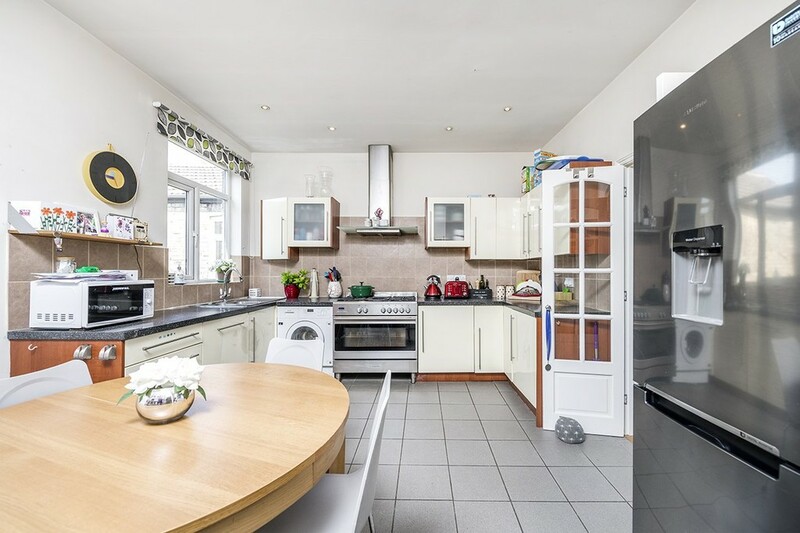 The internal accommodation comprises; Entrance hallway, frontal reception room with attractive outlook, rear reception semi-open plan to the kitchen. Stairs leading up from the entrance hallway to a first floor landing area, two double bedrooms and a smaller third bedroom, bathroom and separate /WC. 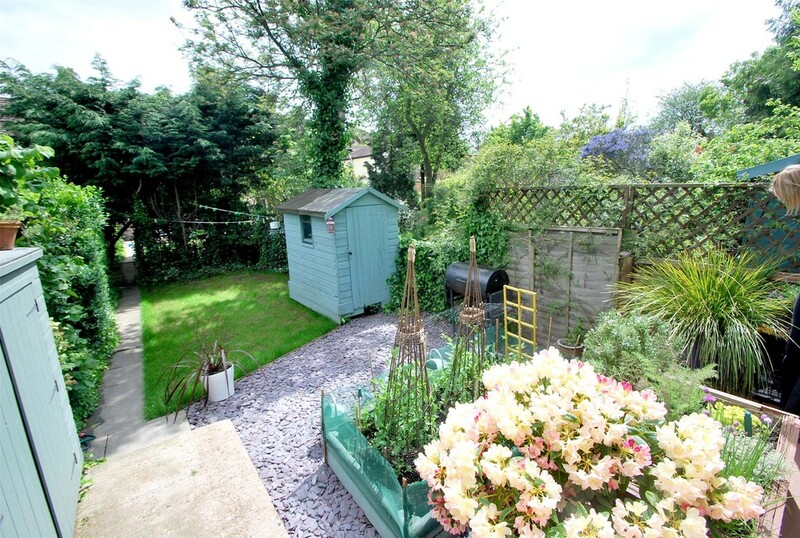 There is a rear garden with garage accessed via a rear private service driveway. THERE IS POTENTIAL TO DEVELOP THE LOFT SPACE. 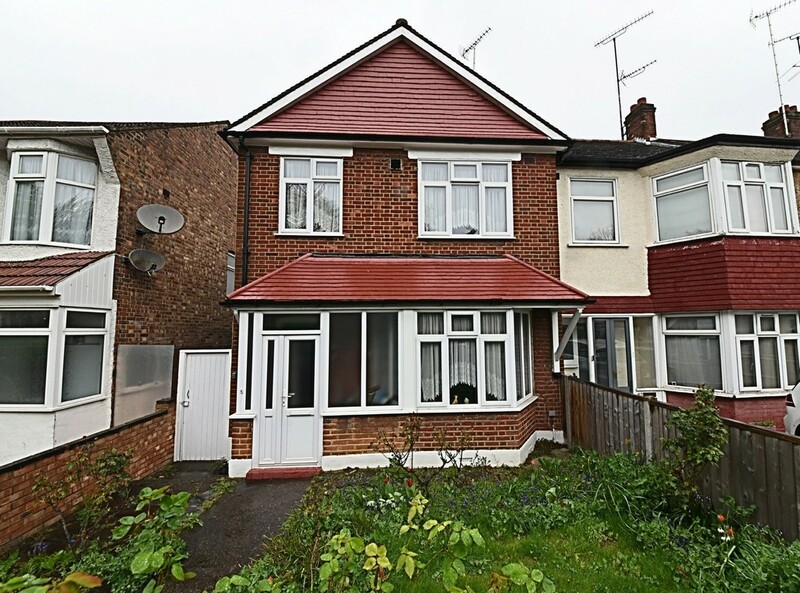 The property is ideally located close to both Bounds Green tube & New Southgate National Rail stations (20/25 Mins City/West End) with locals shops & good schools close to hand. 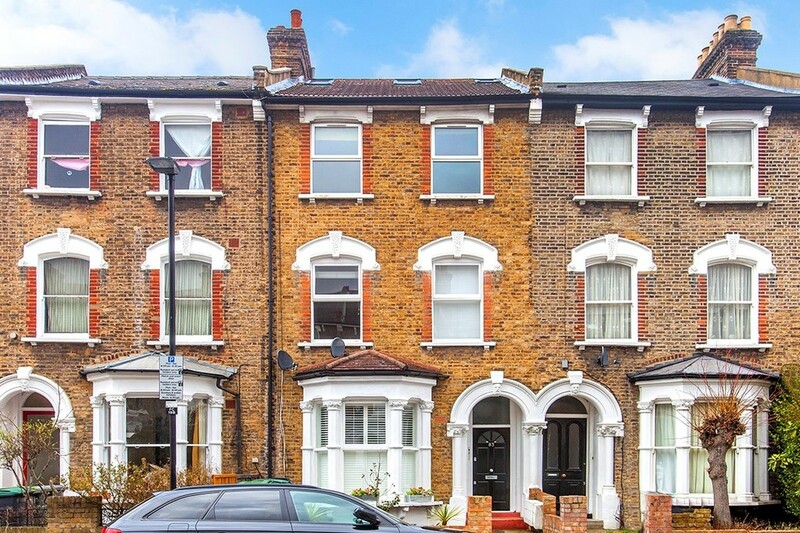 THREE DOUBLE BEDROOM LATE-VICTORIAN FAMILY HOME- This tastefully presented property comprises of: three double bedrooms, two reception rooms, two bathrooms, and a fully-fitted modern kitchen leading to its own rear garden. 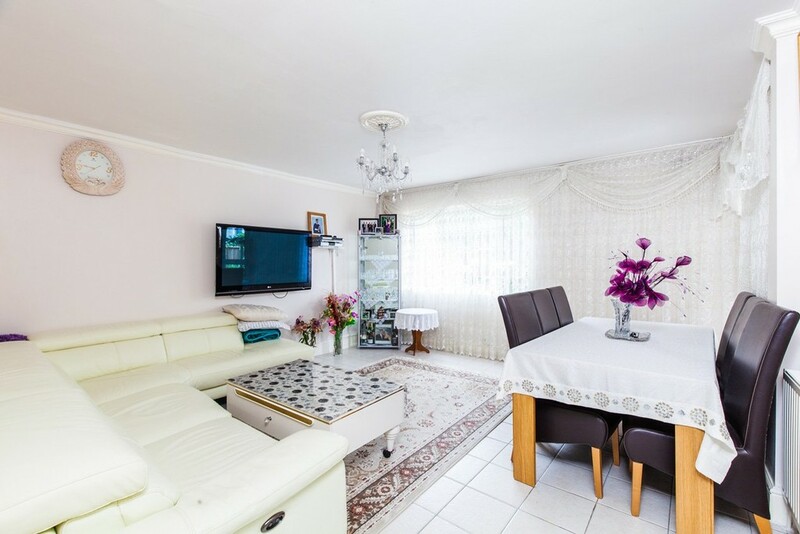 The property is situated in close proximity to Wood Green Shopping City and less than 10 minutes from Wood Green Tube Station (20/25 minutes City/West End). 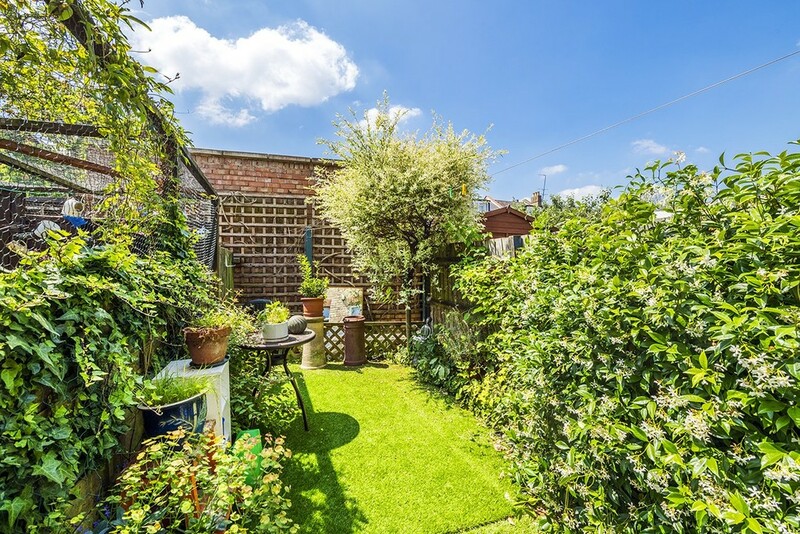 The property is offered chain free and must be viewed internally to appreciate all it has to offer. 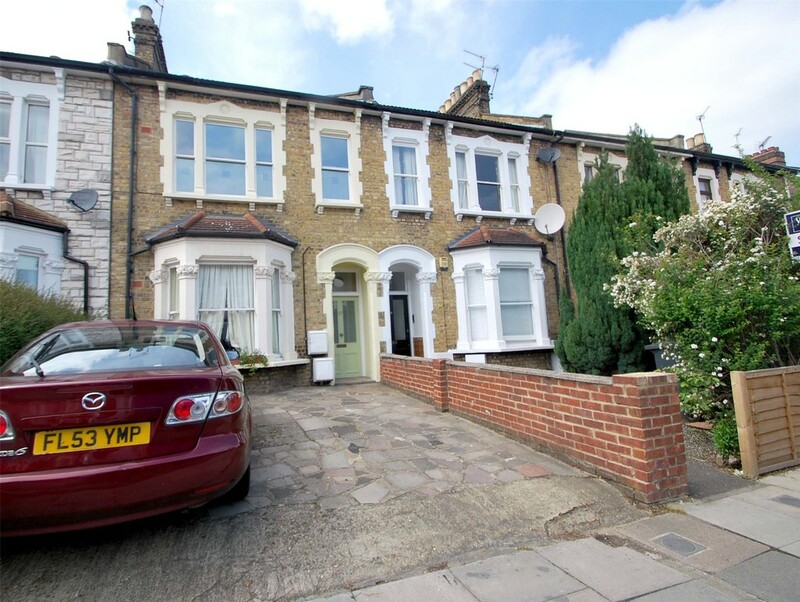 TASTEFULLY APPOINTED 3 BEDROOM SPLIT-LEVEL EDWARDIAN MAISONETTE WITH DIRECT ACCESS TO OWN GARDEN. The contemporary styled accommodation comprises; 3 bedrooms (2 dbl,1 sngl), comprehensively fitted kitchen diner, inter-communicating frontal lounge/reception, beautifully appointed family bath/shower room. There is an en suite shower room to the master bedroom. 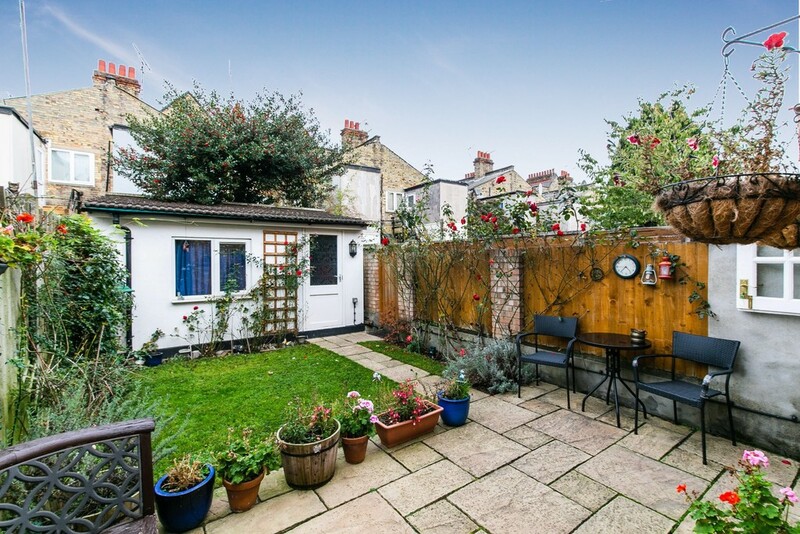 There is a frontal ornate balcony and direct access to own rear garden from the rear of the property. 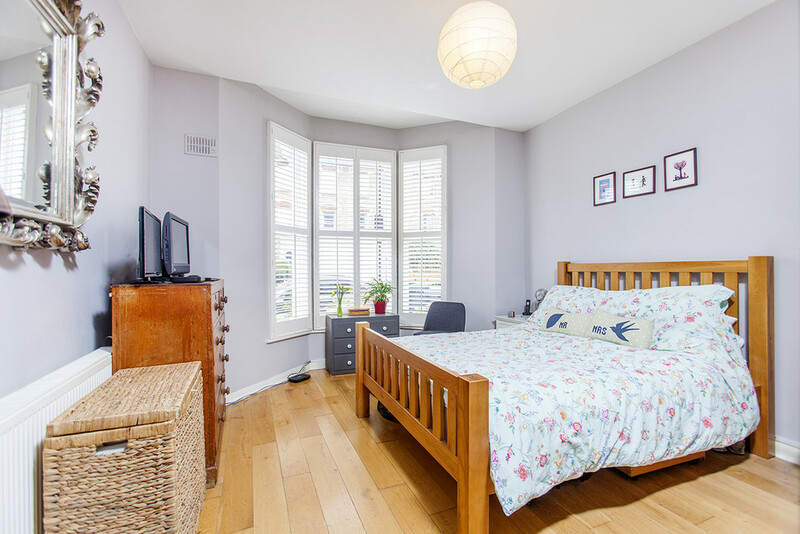 Ideally located close to Alexandra Palace National Rail station (20/25 mins City/West End) and the attractive green open spaces of Alexandra Park & Palace itself. 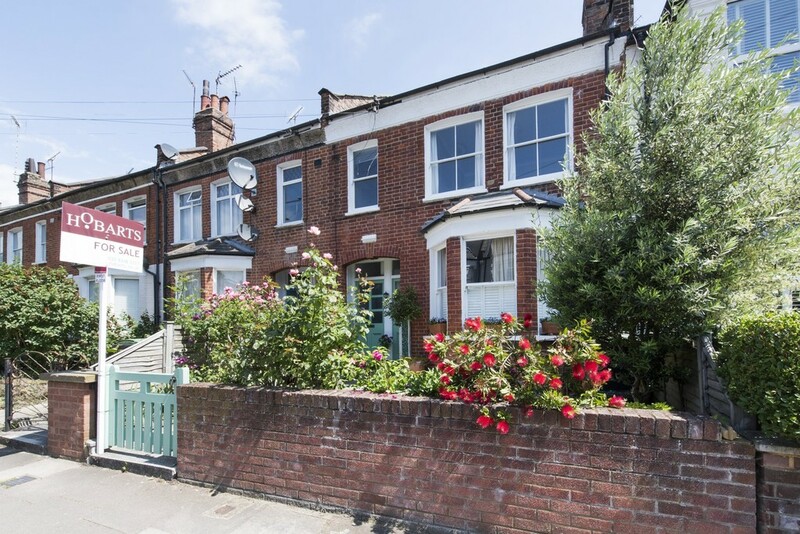 TASTEFULLY & BEAUTIFULLY PRESENTED TWO BEDROOM GROUND FLOOR EDWARDIAN MAISONETTE WITH OWN FRONT & REAR GARDENS. The property is ideally located for Alexandra Palace National Rail & Bounds Green tube stations (20/25 Mins to City/West End) and would ideally suit discerning purchasers looking for a 'ready to move into' home of quality that is accessible to all amenities including local shops & the wonderful green open spaces of Alexandra Park itself. 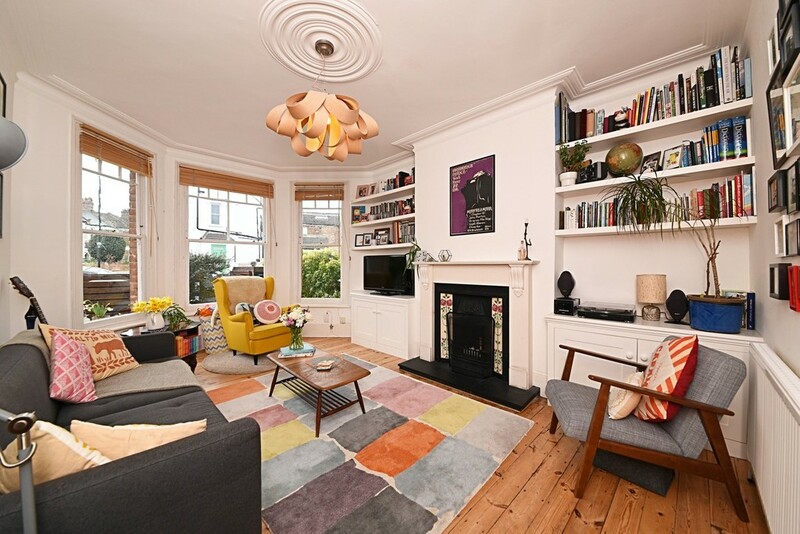 THREE BEDROOM FIRST FLOOR EDWARDIAN MAISONETTE WITH DIRECT ACCESS TO IT'S OWN REAR GARDEN. 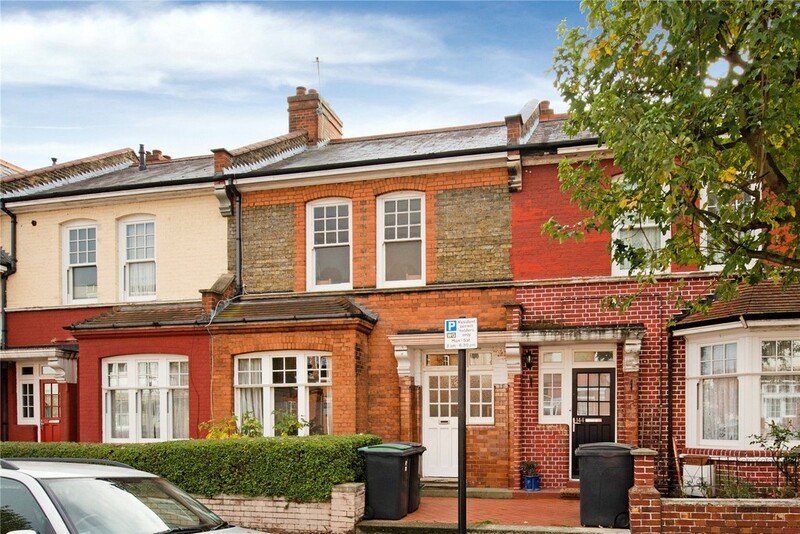 The property has benefited from much latter day modernisation and improvement and would ideally suit discerning purchasers looking for a 'ready to move into' home located close to all amenities including Alexandra Palace National Rail (20/25 Mins City/West End) & the attractive green surroundings of Alexandra Park & Palace itself. N.B. 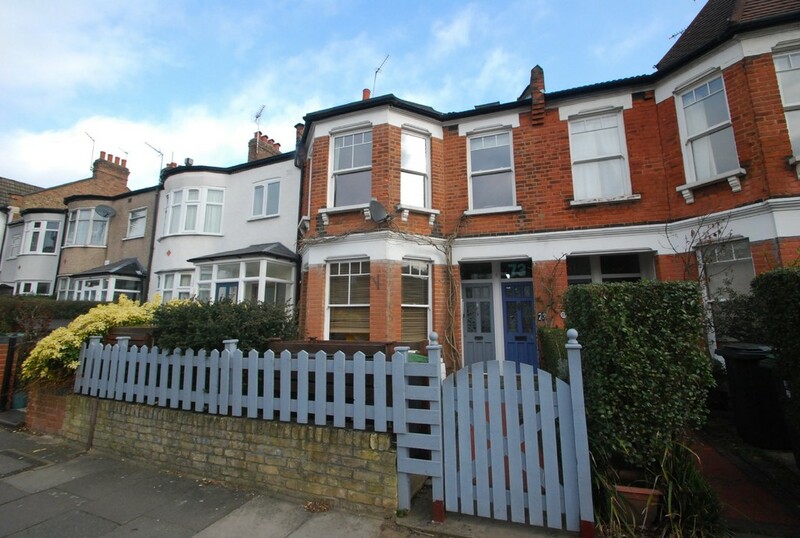 We would like to point out that a timber support of an adjoining property's balcony has been affixed (marginally) to our client's property and that the matter is being looked into..
Two double bedroom period style mid-terrace property ideally located in the popular Noel Park Conservation area close to excellent shopping & transport facilities including Wood Green & Turnpike Lane tube stations (20/25 Mins to City/West End). 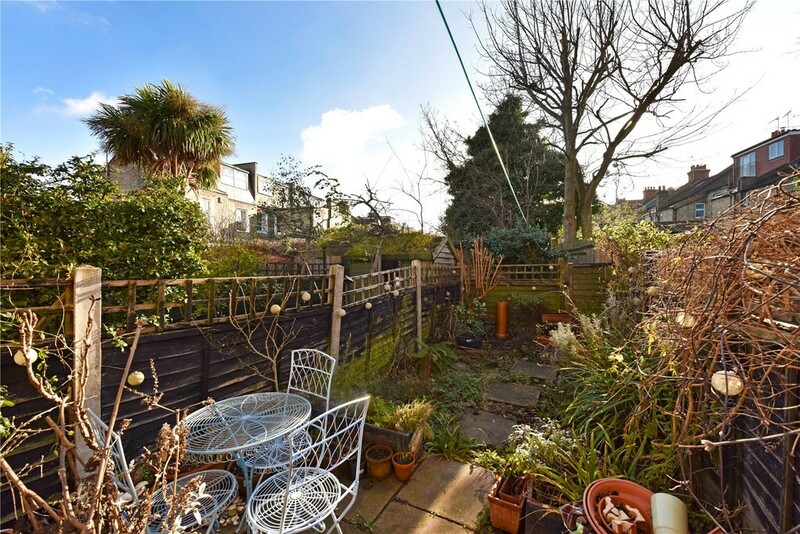 There is POTENTIAL TO EXTEND TO THE LOFT SPACE AND GROUND FLOOR REAR to make an additional third bedroom and a large kitchen/diner to the rear that would overlook its south facing rear garden. 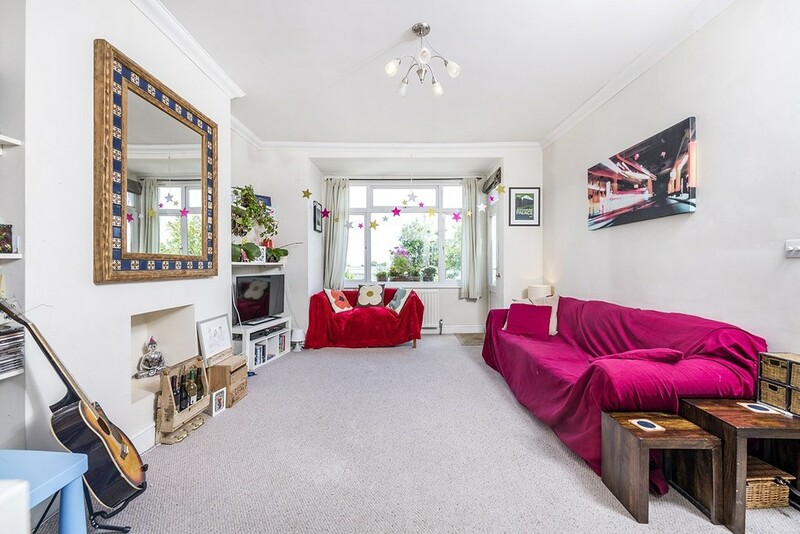 The property would benefit further from some updating & cosmetic redecoration. 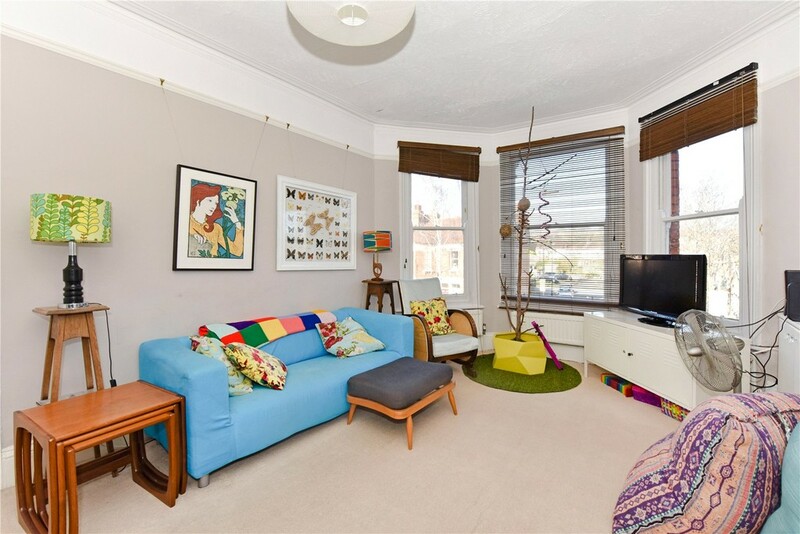 A well located 1st & 2nd floor two double bedroom converted apartment in the heart of Bowes Park with own private garden. 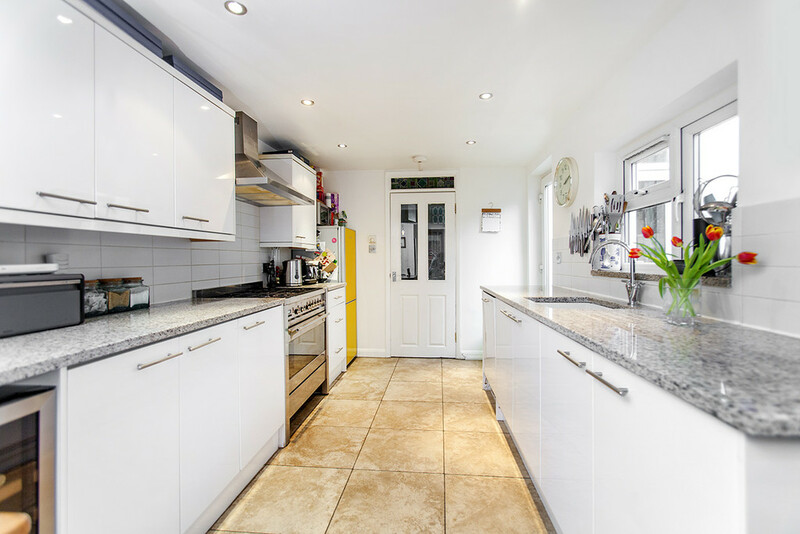 The property comprises two bedrooms, frontal lounge, kitchen/diner, modern fitted bathroom & en suite, rear garden and own parking space. 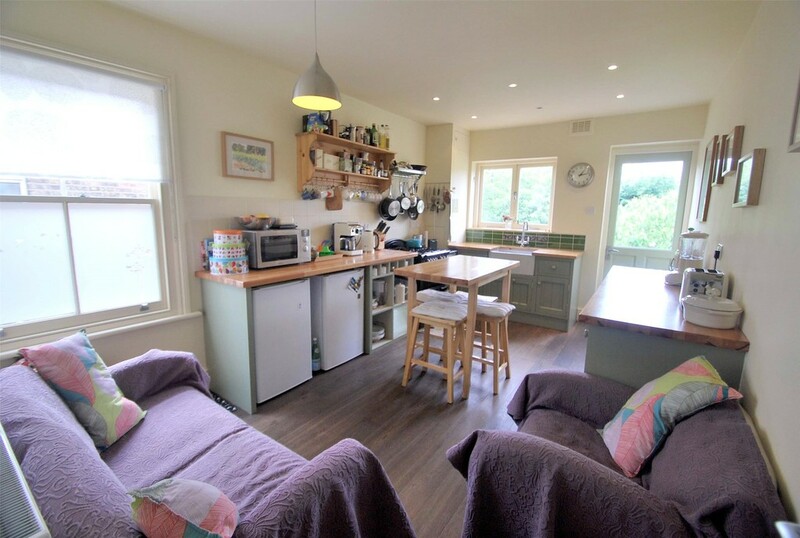 The property has been refurbished throughout and yet retains some period features. 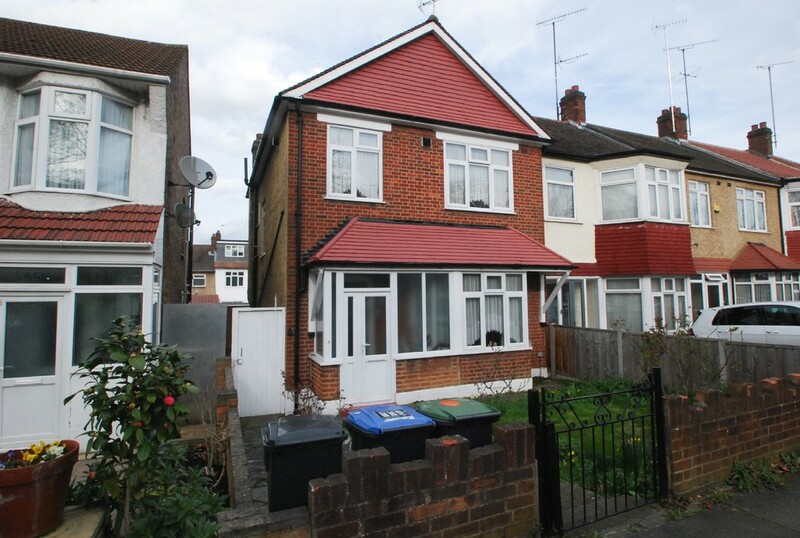 Ideally located to Bowes Park National Rail & Bounds Green Tube stations (20/25 mins City/West End). Early viewing strongly recommended. IMPORTANT NOTE - Pictures depicted are from previous marketing and are intended as a guide only.